Before 5 years ago, the SMS was the most popular messaging system, but later the introduce and popularity of internet made a change in communication system, then people used social network sites and applications like Facebook, WhatsApp, Soma etc. 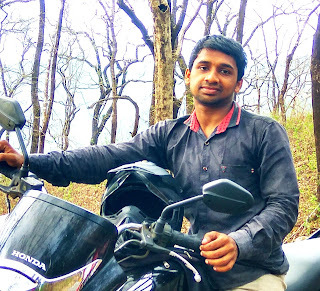 This change of technology made a breakdown in use of SMS service through on phone. So mobile network providers complained to TRAI authorities and they revised the charge of SMS and they stopped almost free SMS offers. 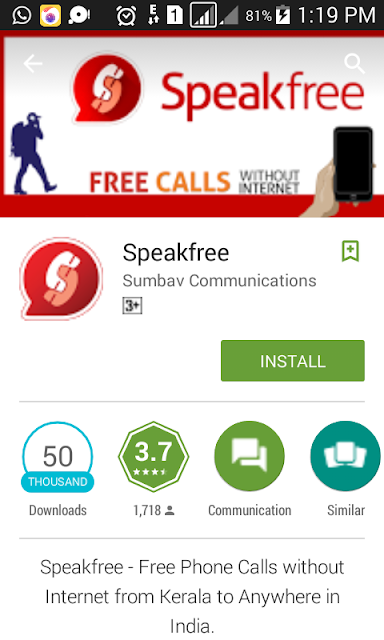 But later, many applications introduced free calls though Internet. The free call facility on WhatsApp made an important change in mobile phone users. Then network providers again complained to TRAI and revised the rate of phone calls and internet. So now we can call for free though internet, but the network providers pay much money to get fast Internet. Anyway, we should pay enough money to make a call with internet or using normal phone calls. But peoples dream a facility of free call without internet, which is interesting and useful for economy peoples. 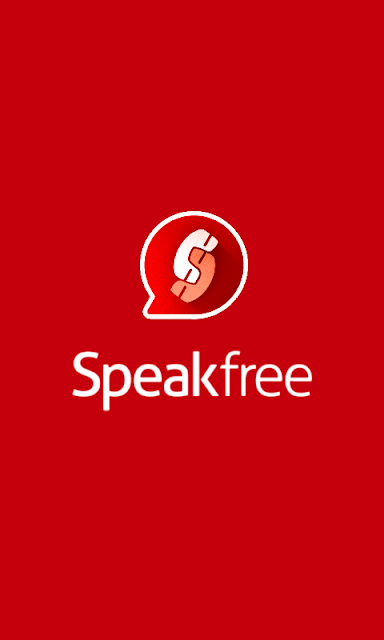 Now SUMBAV COMMUNICATIONS PVT LTD tried for this and made an android App named speakfree which provides free calls over India without any penny rupees of money. This is not lie nor fake, but works well over India. Really Unbelievable..!! Install with your mobile number. You have to provide your Name, Facebook profile name, district, and mobile number provider’s name. You may provide dual sim information if your phone support dual SIM cards. 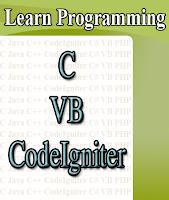 After successful installation, just open the application. Then select a phone number, tap the call button. Then you phone will dial an external number which connects to the destination. 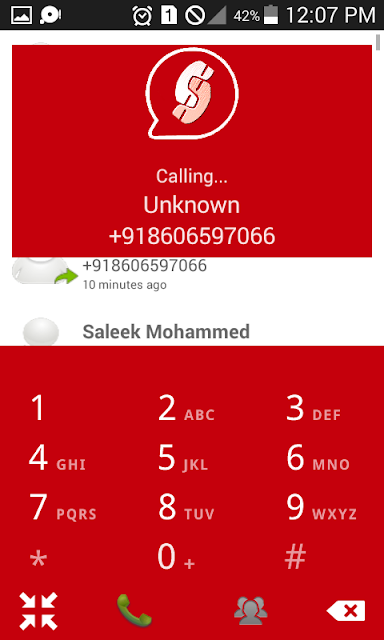 So receiver should not know the caller’s number. Sometimes call may be connected. If you can’t get complete installation or if you phase any issue of calling, then you have to deactivate DND (Do Not Disturb) on your number.